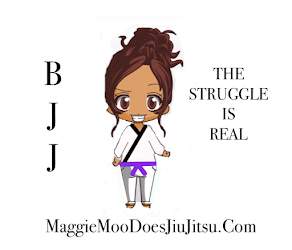 I recently started spamming my Maggie Moo Does Korea Blog with posts and comments about Jiu Jitsu. 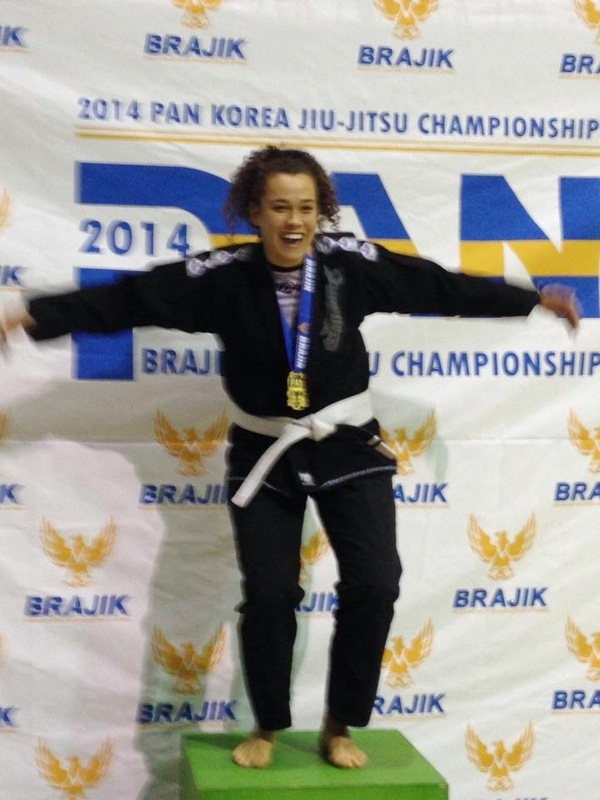 Each week the questions about starting Jiu Jitsu and my journey with it, have increased. Since I seem to find myself speaking and writing about it most of the time anyway, I've decided blogging would be a great idea. Often when I look for posts I don't see many written by white belts and I think it's really important to encourage development, understand and vent frustrations. So, here I am. Maggie Moo Does Jiu Jitsu.